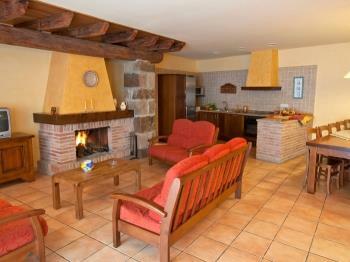 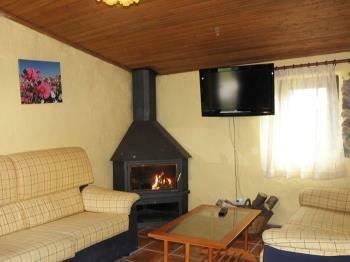 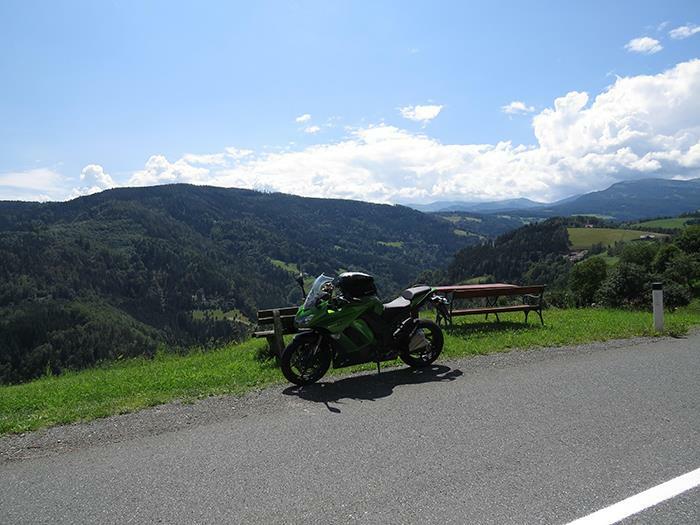 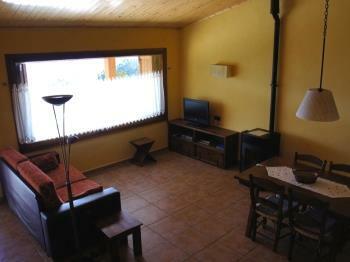 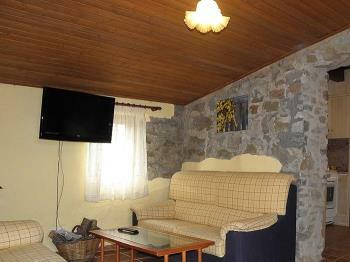 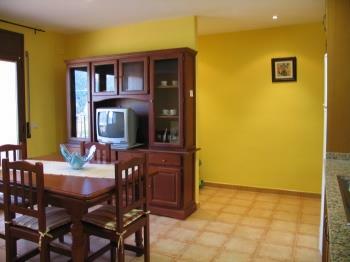 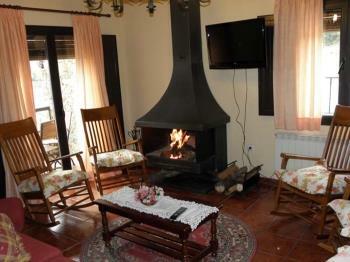 Enjoy travelling on motorbike resting in our cottages. 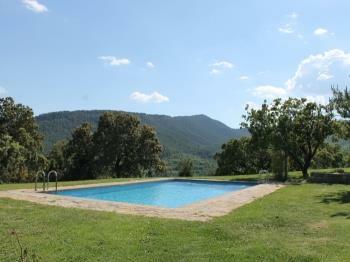 Catalonia has a big diversity and wealth of landscapes; in few places of Europe we could find so many different options. 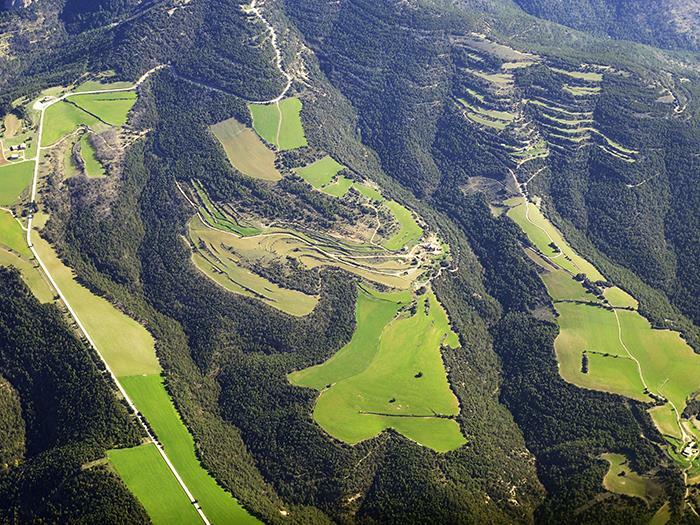 From the horizontality of rice fields of “Delta de L’Ebre” to the leafy woods in Garrotxa, from the grain fields in La Segarra to the big woods in El Solsonès, from the plains of Empordà to the high Pyrenees Mountain… And throughout the country there are beautiful roads which make a very pleasant experience to travel by them. 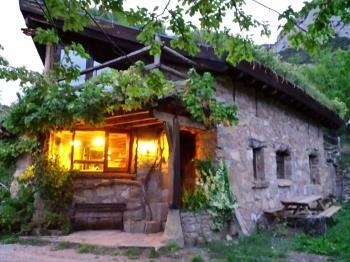 With this route, of 160 Km, you can discovery the most espectacular views in Catalan’s Pyrenees. 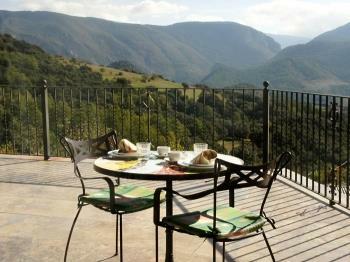 From Coll de Nargo and by the road C-14, along the Segre’s river and letting behind you the Oliana swamp, towards to La Seu d’Urgell. 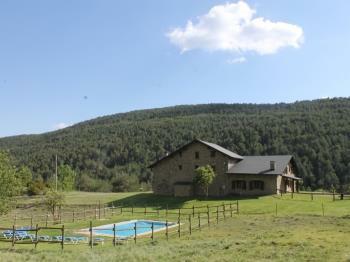 We could find a landscape with a width valley with the river and in the both sides there are the mountains with a lot of little villages with spectacular landscapes and a rich cultural heritage. 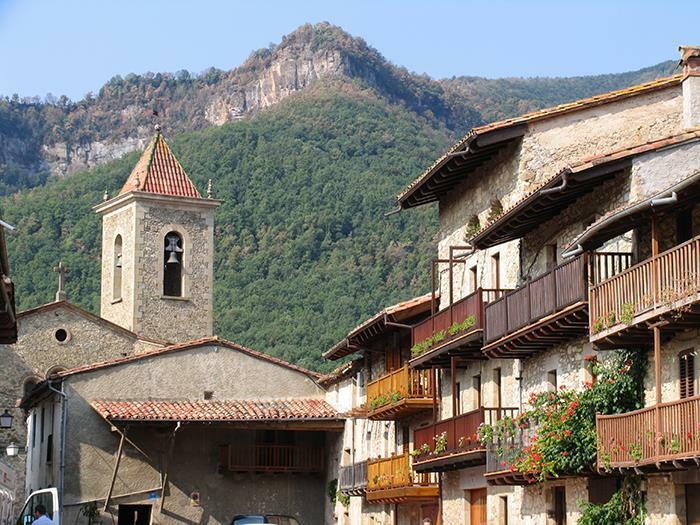 When we arrive to Adrall village we left the valley to take the road N-260 with direction to Sort, the road is the Pyrenees transverse axis, in this way we’ll pass to the Cantó’s Port (1725 m) with an amazing views. 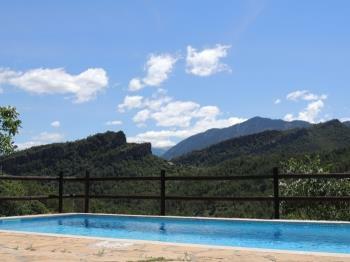 In Sort we could realize that the landscapes will change for others more strongly, there is a large valley with the Noguera Pallaresa River delimited for highest mountains. 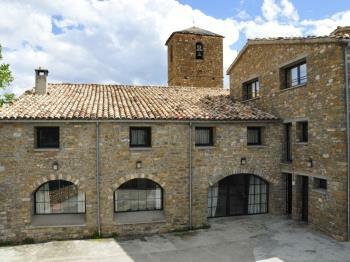 We continue with the N-260 road, direction to Tremp, following the river course and going for several villages with great charm and a spectacular environment like the coomb of Collegats. 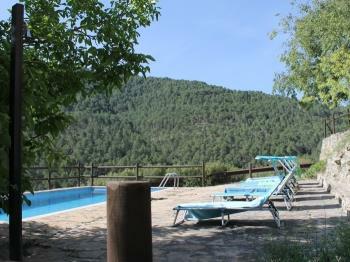 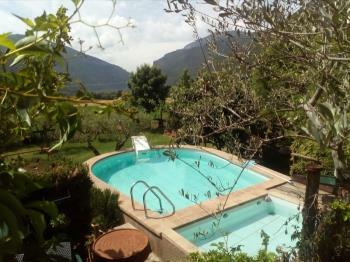 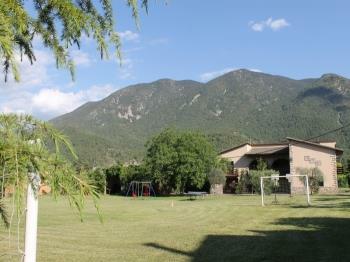 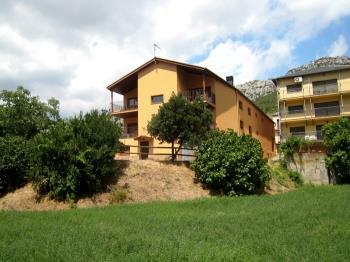 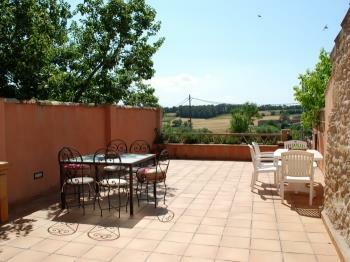 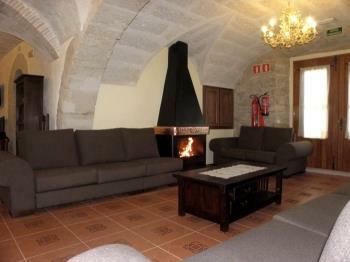 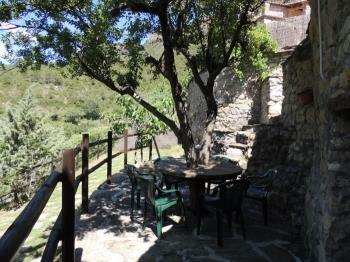 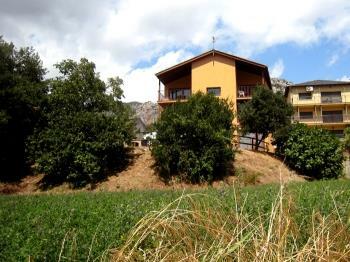 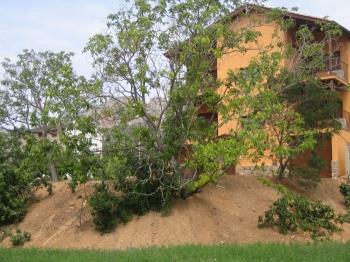 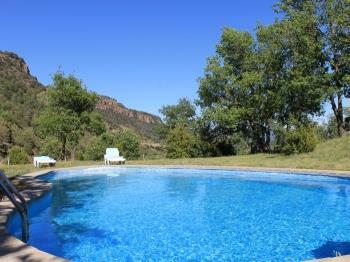 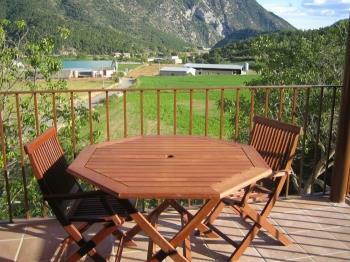 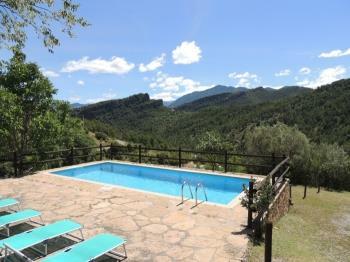 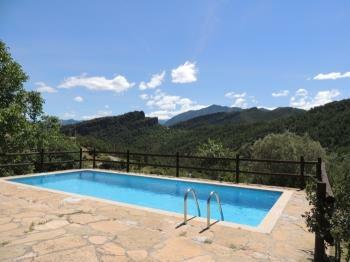 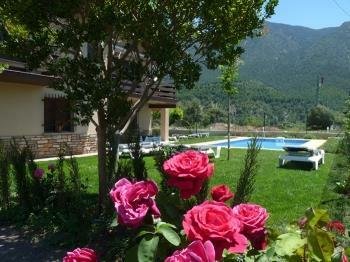 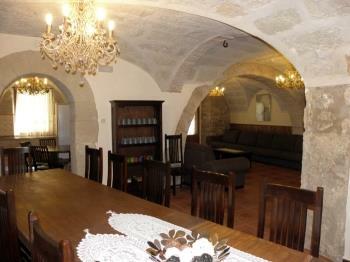 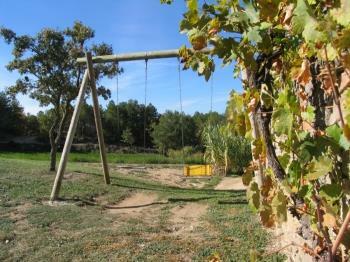 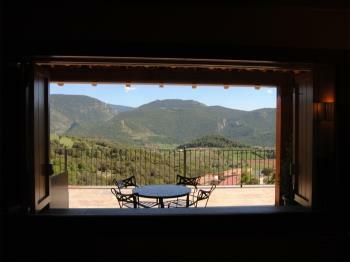 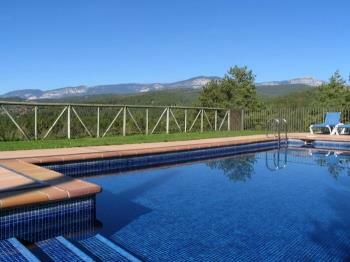 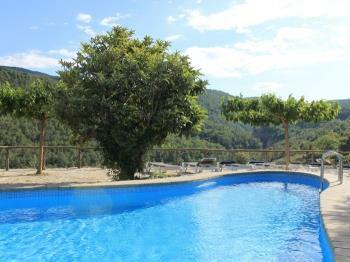 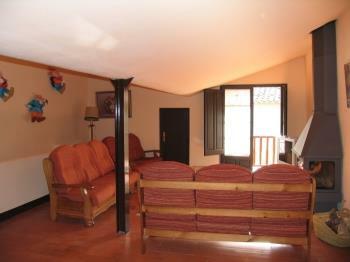 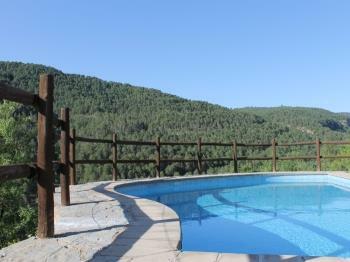 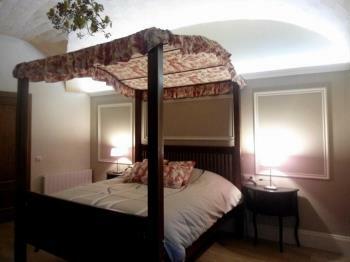 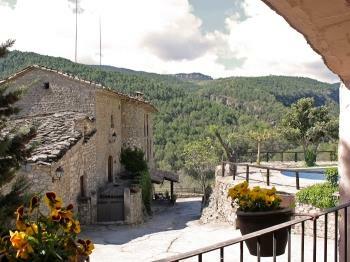 At your arrival at La Pobla de Segur we can check as the valley is widening to Tremp. 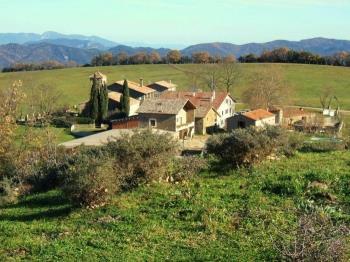 In Tremp we take the C-1412b road direction to Isona and arriving to this city we take the L-511 road direct to Boixols. 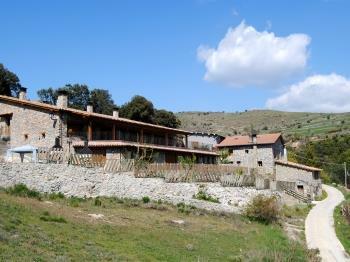 Here we leave the plain going to the mountains, suddenly the landscape it turns steep and rugge, rising to La Faidella (1250 m) port and then descending softly and arriving to Bóixols and rising again to Boixols port (1380 m), after all there is a descending through Valldarques woods for closing this route arriving to Coll de Nargó. 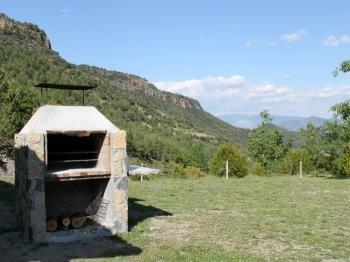 There is a route which it show a big diversity of landscapes where we can find the Catalan Pyrenees. 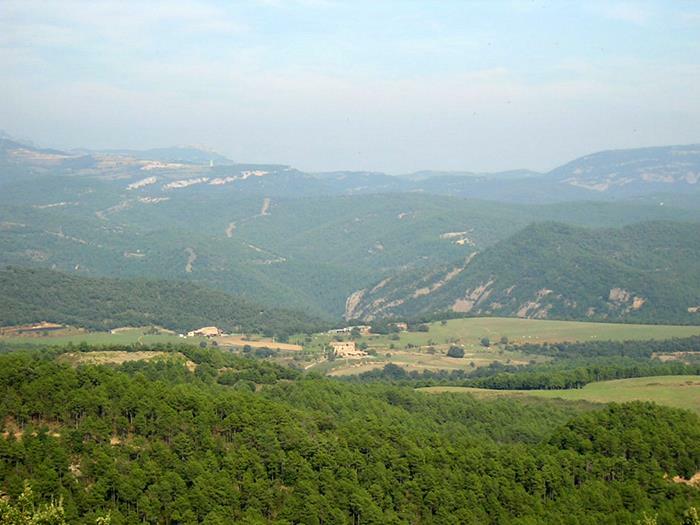 With this route of 113 Km we want to propose to travel the pre-pyrenees region of El Solsonès, one of the territories with less density of population in Catalonia, where the landscape is dominated by big wood extensions and lands of crop. 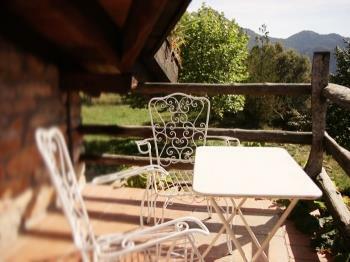 We propose go out from Coll de Nargó village, by the C-14 road to direction to La Seu d’Urgell, in 3 Km we cross the Segre’s River and we take the L-401 road, knowing popularly like “La Pista”. 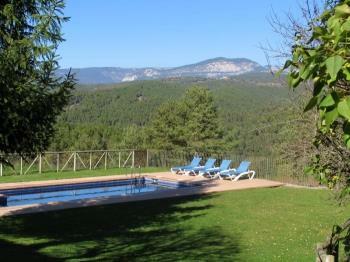 It is about a local close road very winding, is not suitable for run but with an spectacular views, an environment with a lot of mountains. 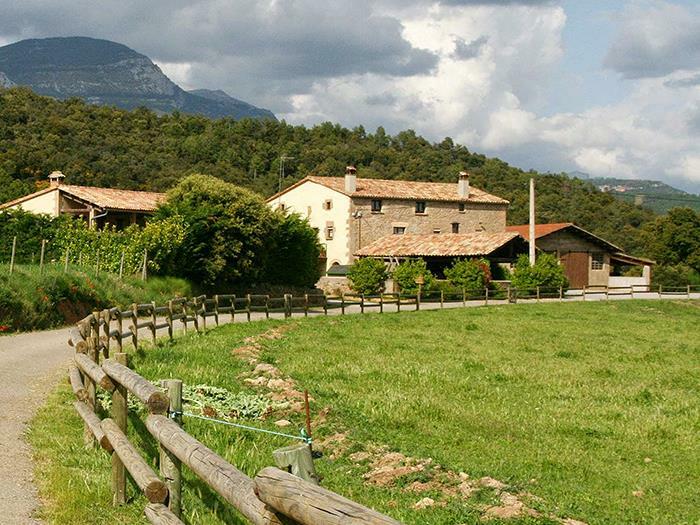 If we go up to the port “coll de Boix” (1461 m) mountain, we will pass to Alinyà village, to arrive to Llinars and continuing by the villages of Cambrils, Odèn and push out into the massif Port del Comte direction to Sant Llorenç de Morunys, we will pass the detour to Canalda’s village and in 4 km we will take the LV-4241 road direction to Solsona. 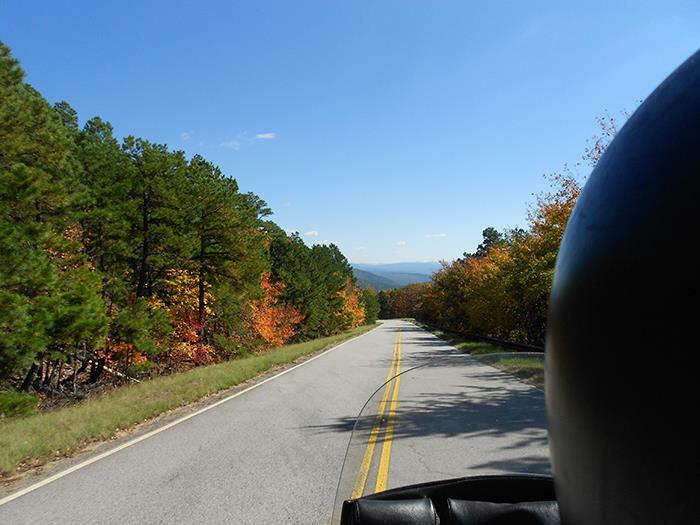 The LV-4241 road is one of the ancient’s roads with very little traffic and also it’s a cinema’s road, because it was scenery of a lot of filming of adverts and photographic sessions. 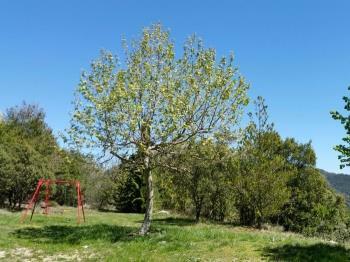 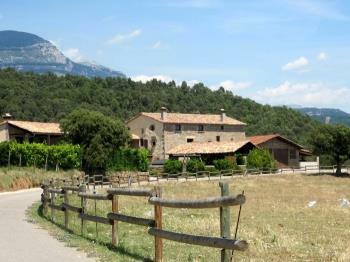 Crossing the big masses of woods we will pass to Lladurs village before to arrive to Solsona, the capital. 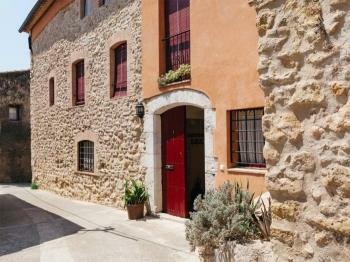 In Solsona we should to take the C-26 road direction to Oliana. 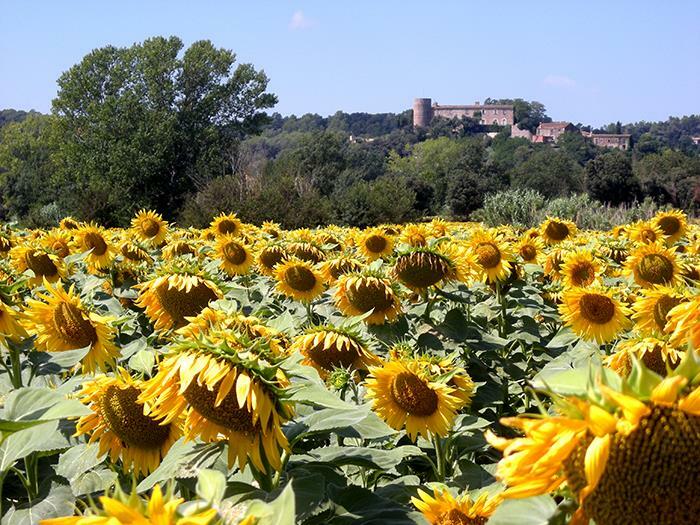 Is the road which crosses West to East Catalonia below the Pyrenees with an altitude of 800 m – 1000 m, with the first mountains from Pre-Pyrenees we cross the Ribera Salada, with a lot of landscapes with woods and fields of cereals. 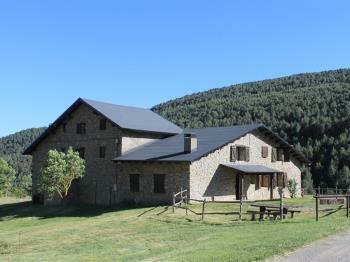 At the end of the road we take the C-14 road direction to La Seu d’Urgell, bordering the bog of Rialb and Oliana and finalize the route arriving to Coll de Nargó. 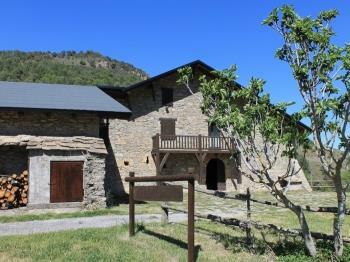 A route for discover the big contrast of Solsonés, a region between the Pyrenees and the plain. 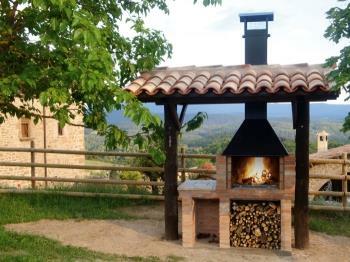 This route of 130 Km makes you pass through the lands of Garrotxa, Pla de l’Estany and Alt Empordà each one with a different identity. 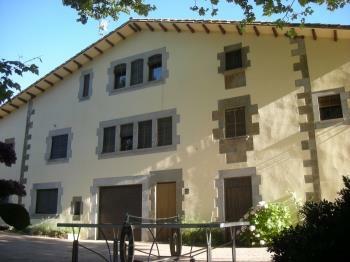 We start in Olot direction to Santa Pau using the road G-524. 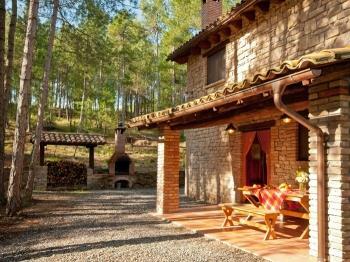 You will see that the road has a few curves, then we find the natural park called Zona Volcànica de la Garrotxa, while you are passing this first part of the route you can enjoy of one of the most characteristic landscapes of the zone. 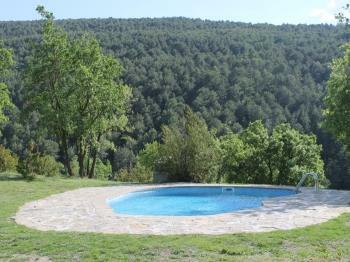 Huge trees around you covering the view of volcanoes, “La Fageda de Jordà” is the name of the place, there are not many forests like this in Spain. 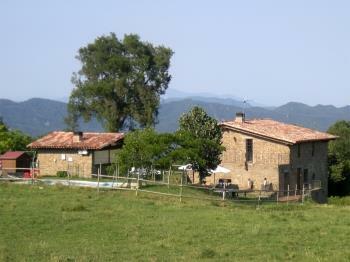 We carry on to Mieres, leaving behind La Garrotxa and arriving to Sant Miquel de Campmajor and leaving behind mountaints too, we end this part of the trip in Banyoles. 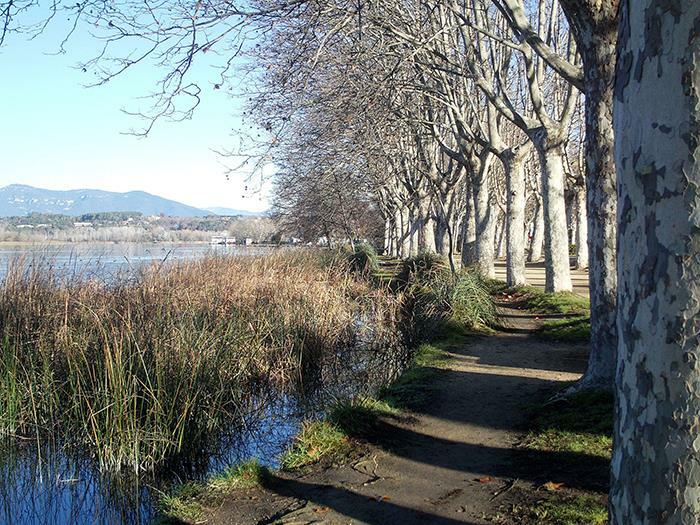 So, we are in Pla de l’Estany, a land of transition dominated by a simple geography fully of smooth hills which have cultive zones around, small forests too, the lake of Banyoles where you can navigate if you want, is the image of this part of the trip. 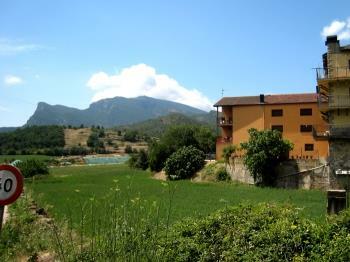 Once out of Banyoles, we take the road C-66 and we continue till arrive to a population called Cornellà de Terri and follow by GI-514 to Sant Andreu de Terri, passed this population we continue to N-II direction Girona. 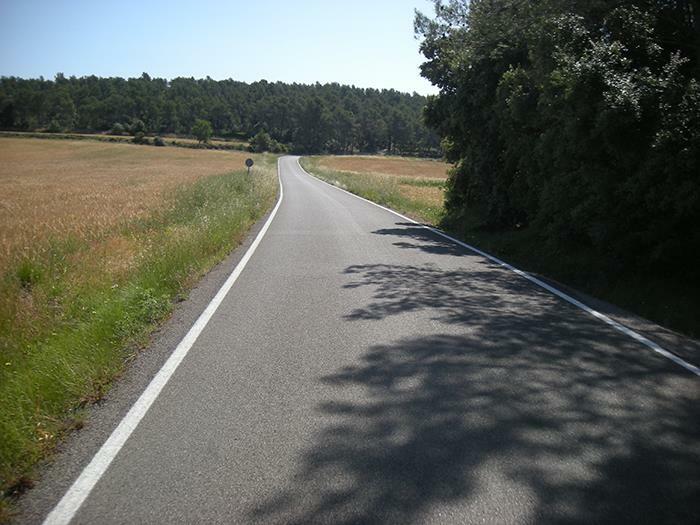 Leaving the last road to continue on GI-623 to Orriols and La Escala we are now in the Alt Emporda and the landscape is characteristically plane. 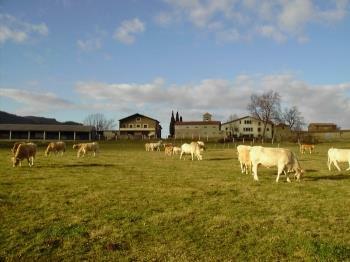 We pass Ventallo, acrossing fields of apples peachs etc. 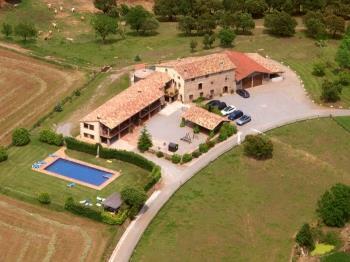 Take C-31 to Torroella de Fluvià, later we across Vilacolum and link for a short period of time to N-II direction Barcelona and take the desviation to Olot. 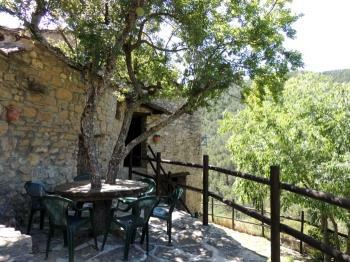 Then we take N-260, seeing mountains, forests… And acrossing villages like Besalú which are amazing. 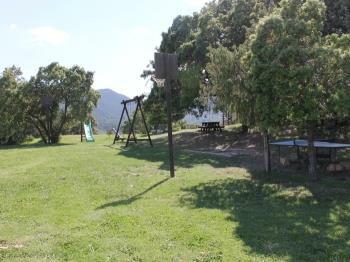 If you wish to make any of the routes. 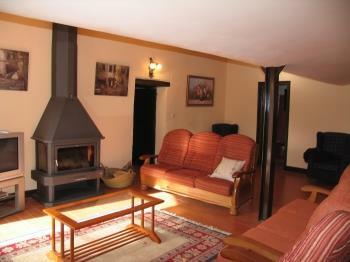 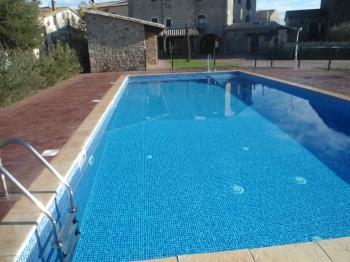 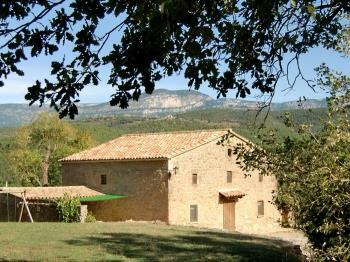 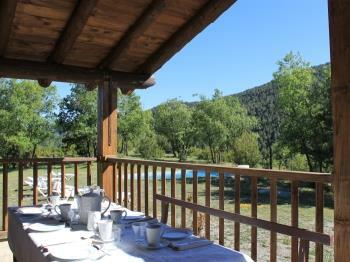 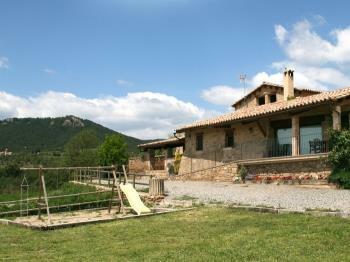 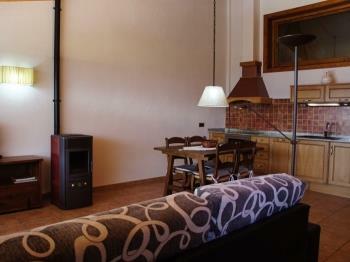 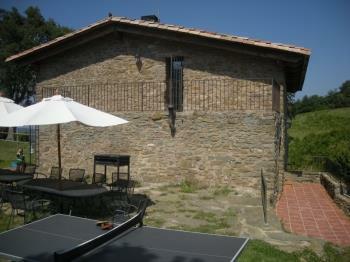 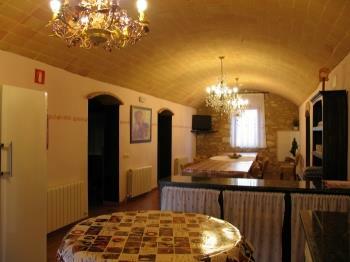 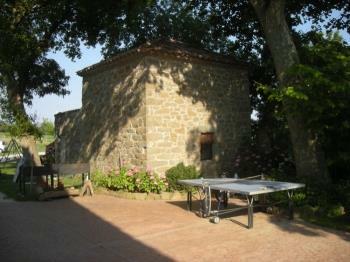 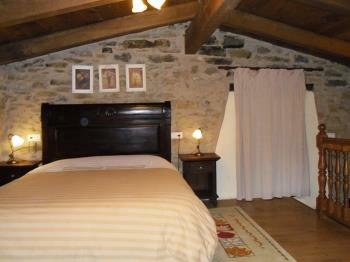 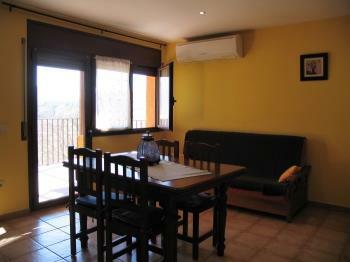 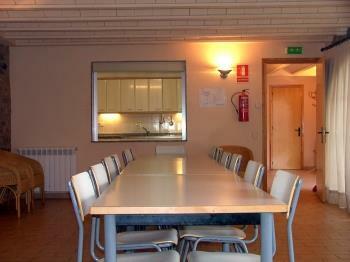 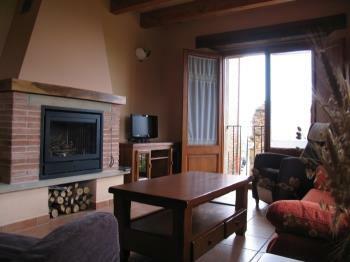 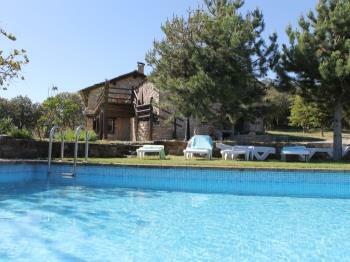 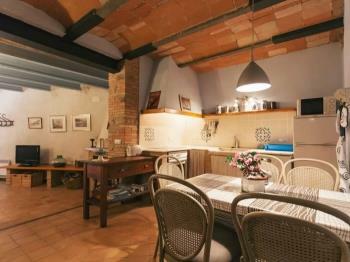 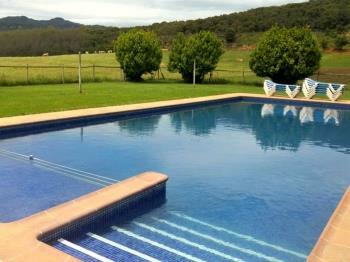 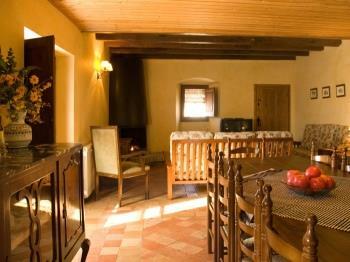 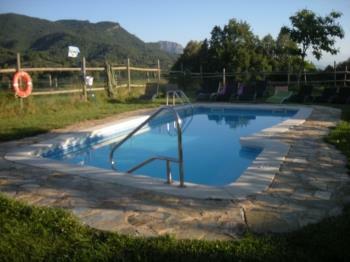 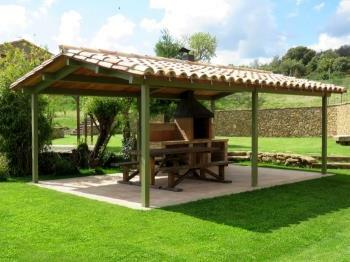 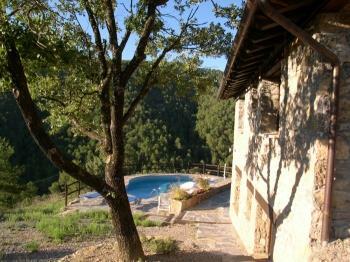 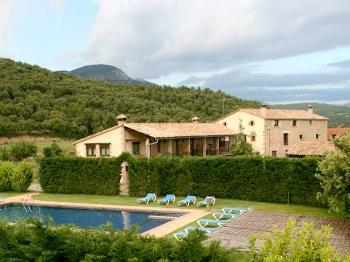 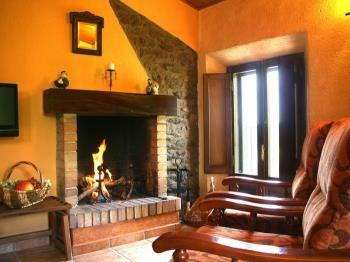 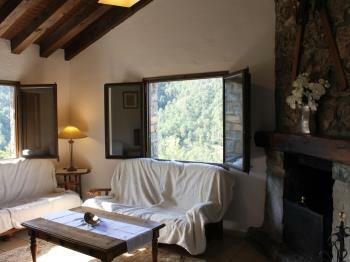 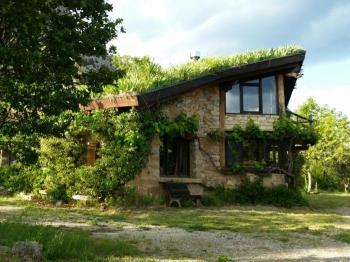 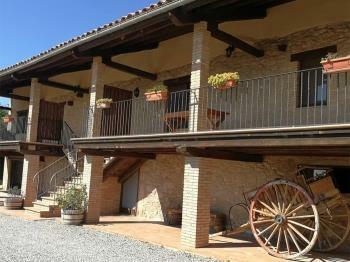 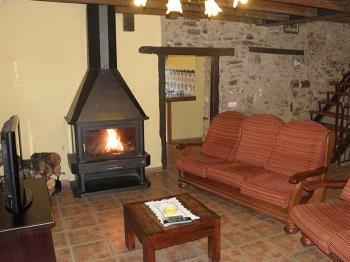 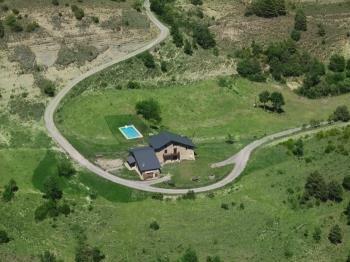 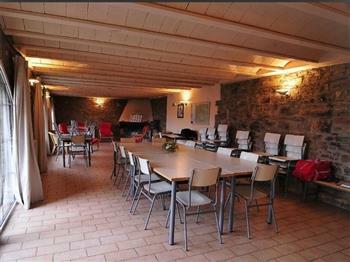 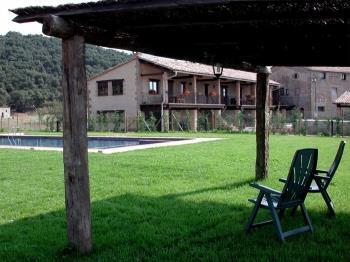 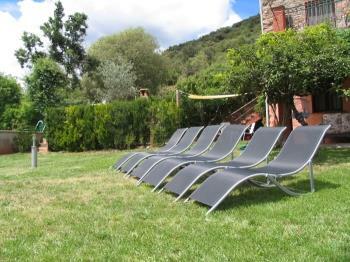 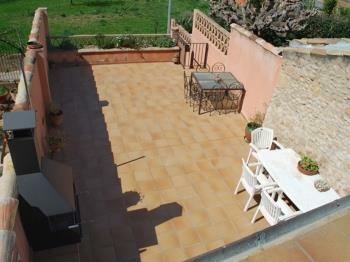 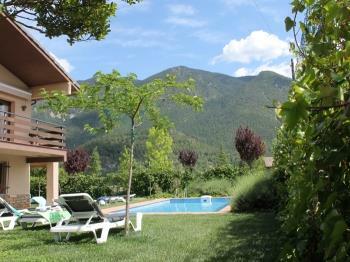 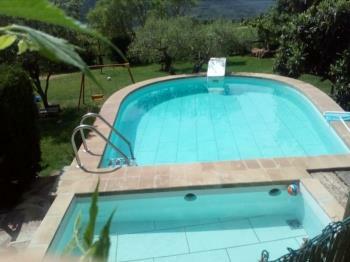 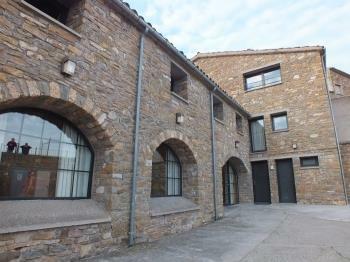 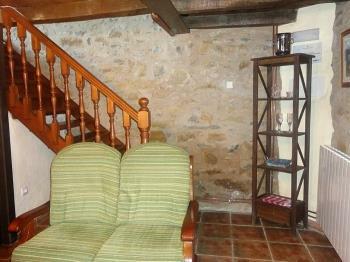 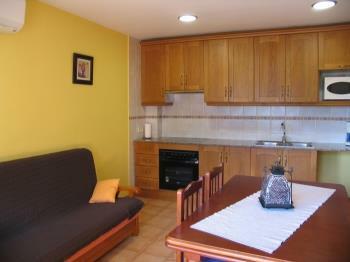 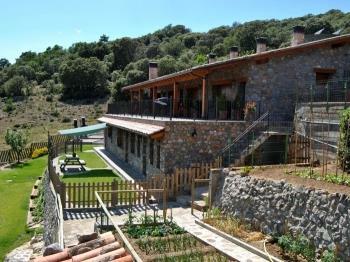 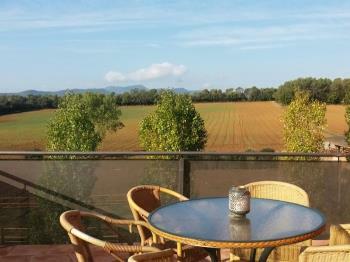 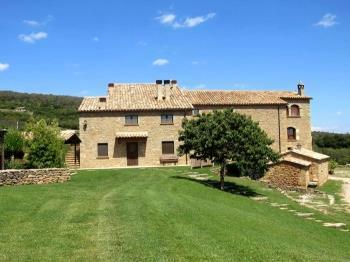 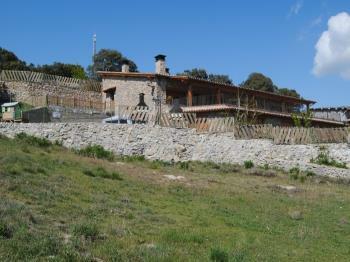 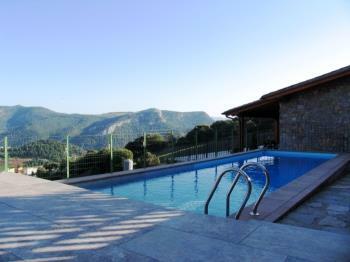 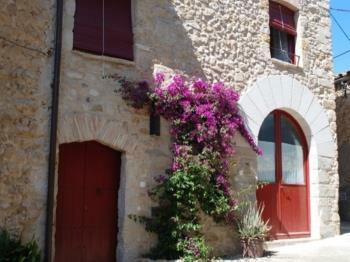 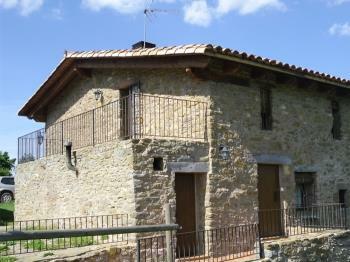 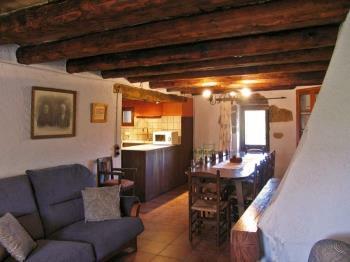 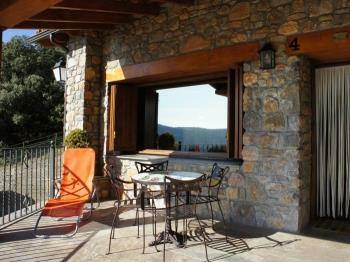 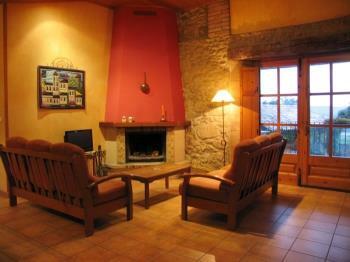 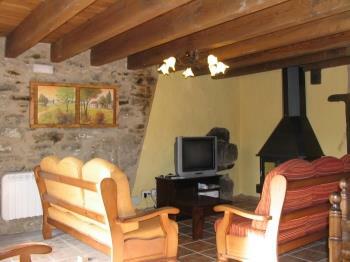 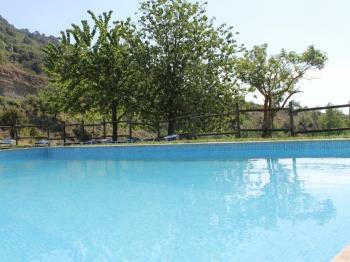 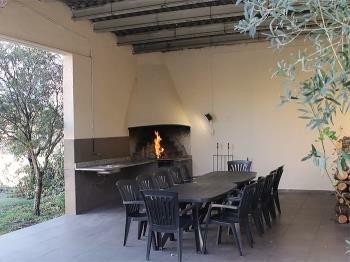 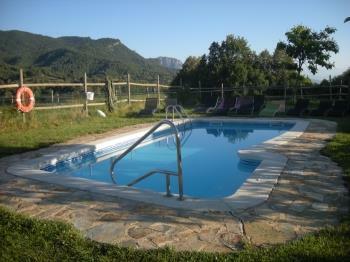 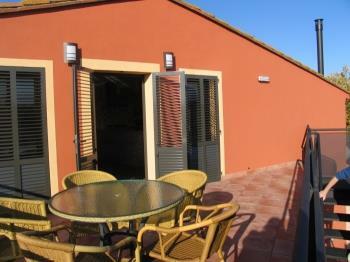 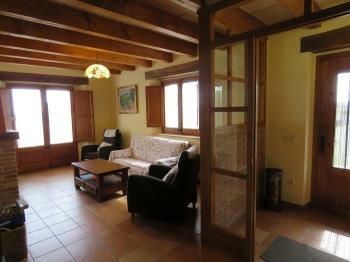 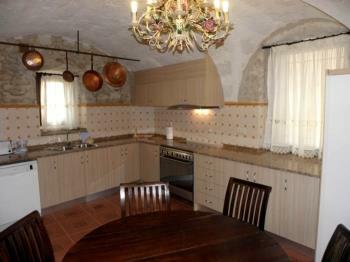 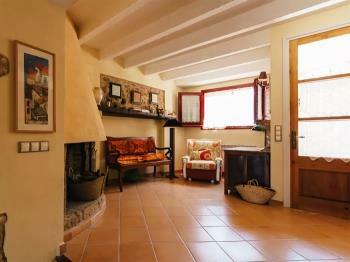 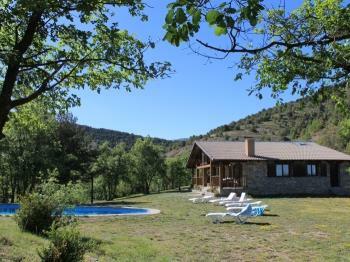 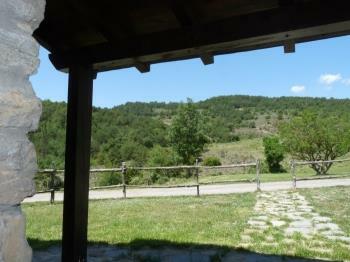 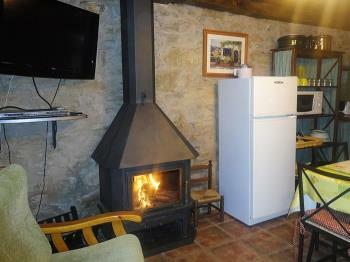 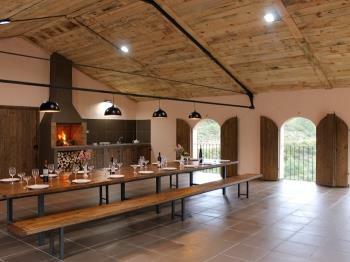 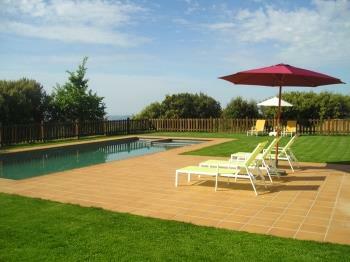 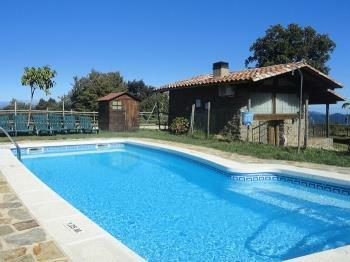 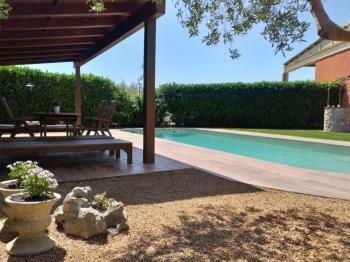 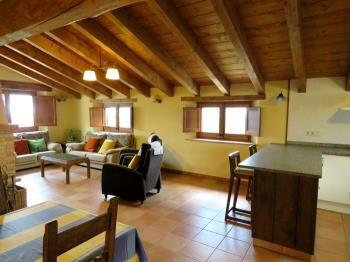 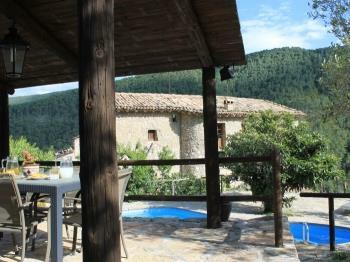 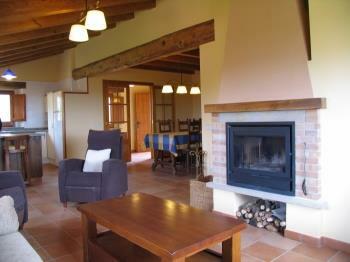 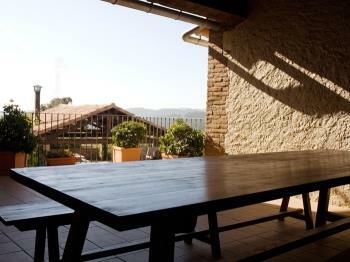 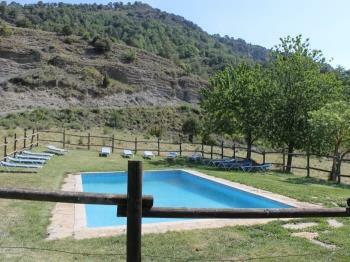 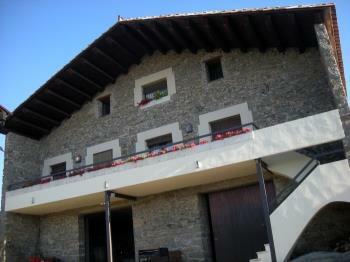 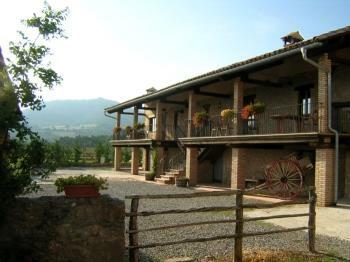 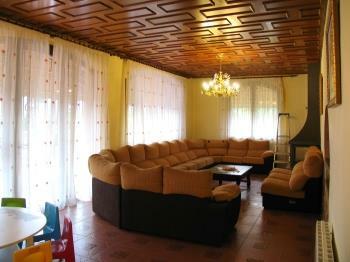 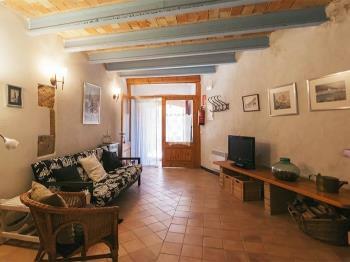 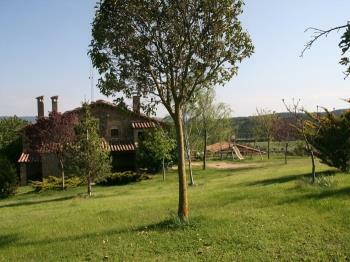 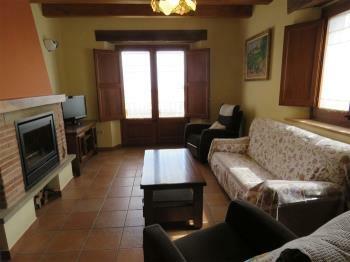 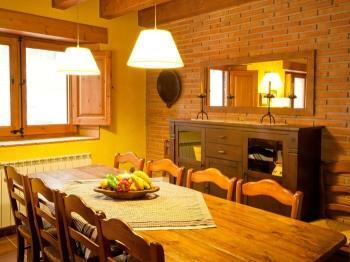 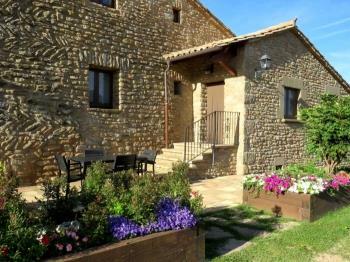 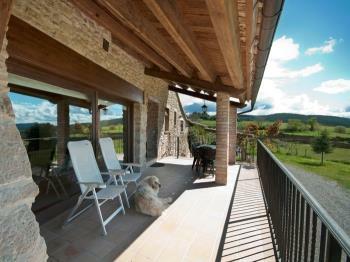 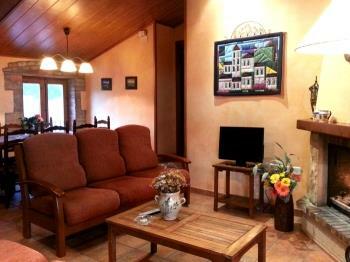 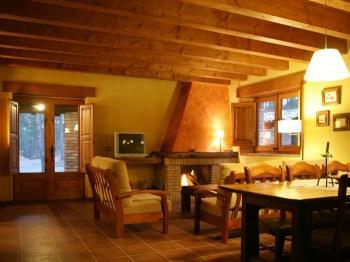 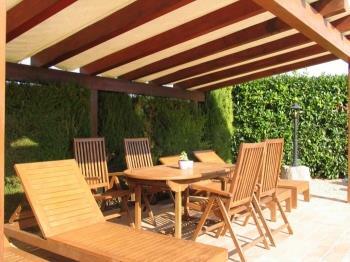 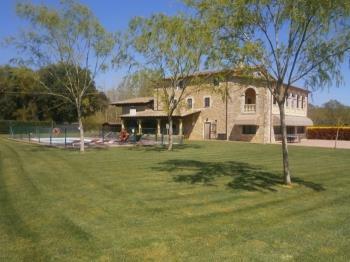 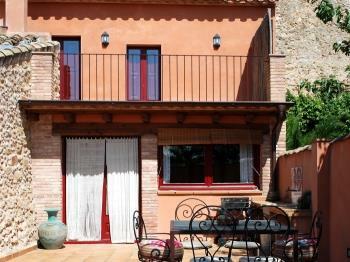 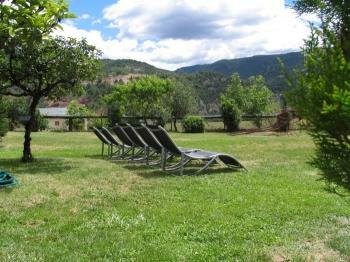 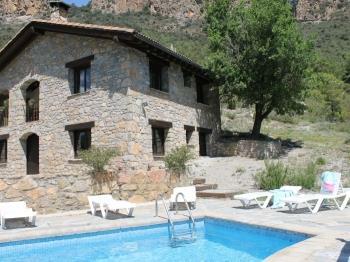 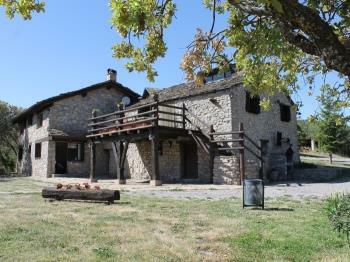 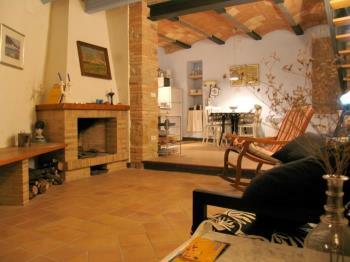 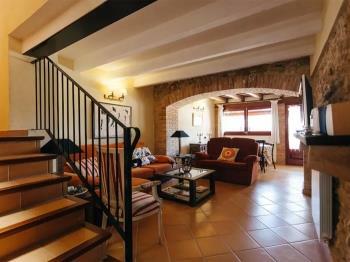 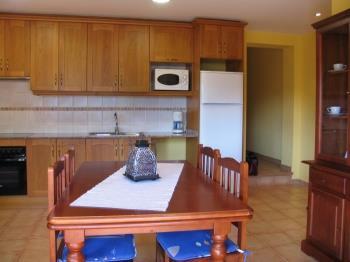 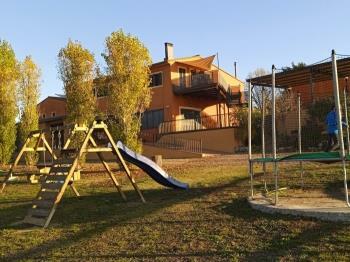 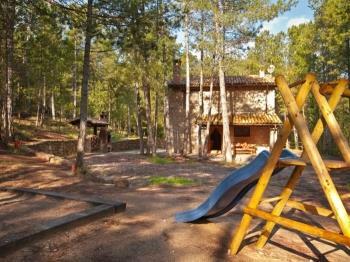 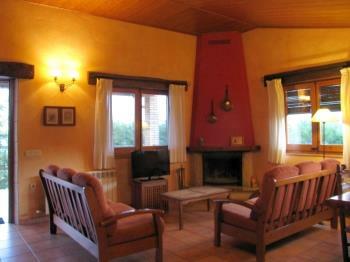 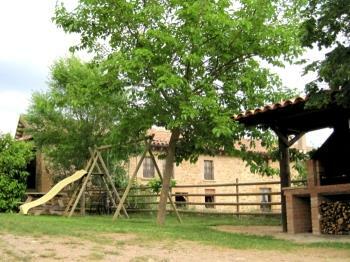 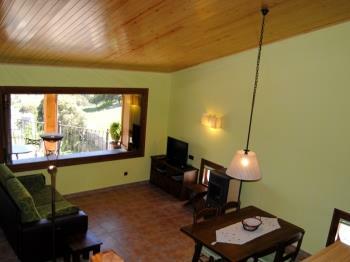 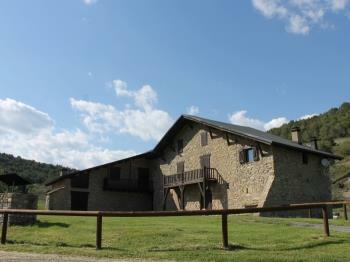 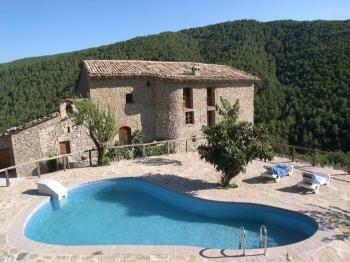 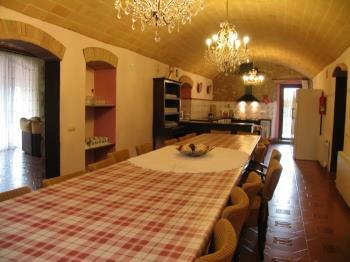 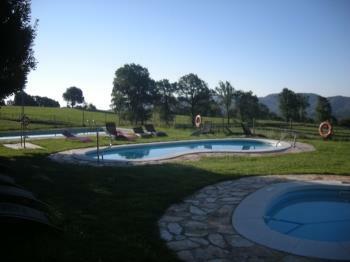 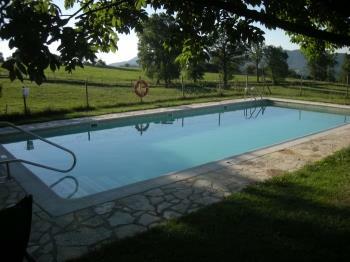 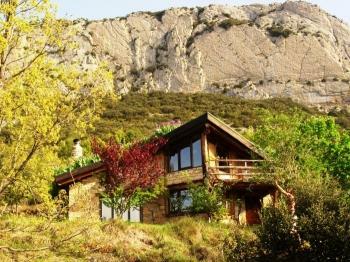 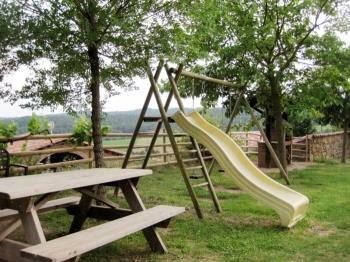 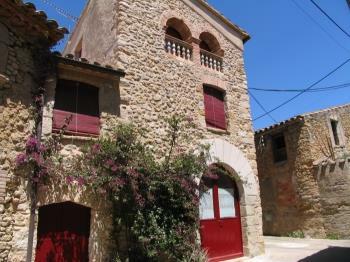 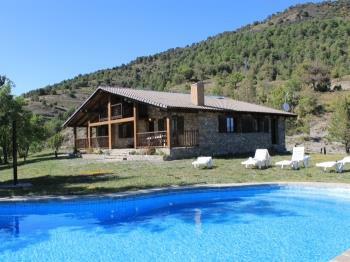 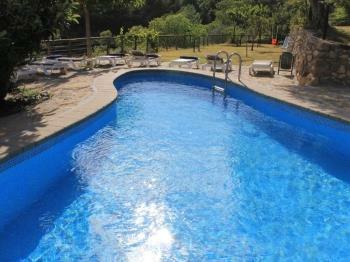 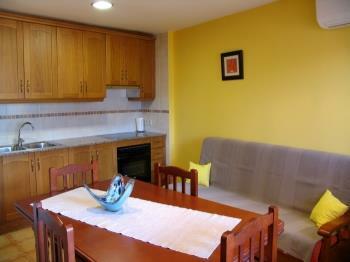 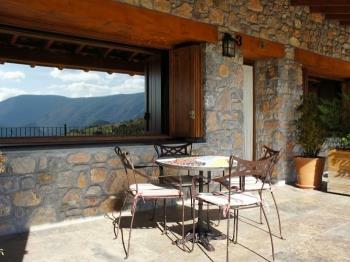 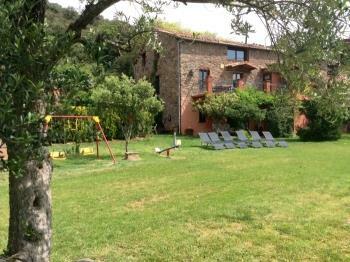 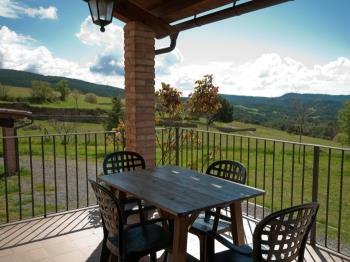 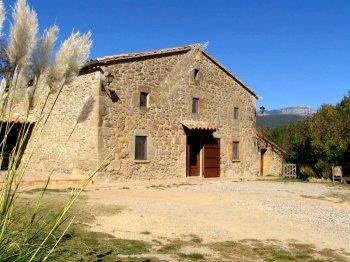 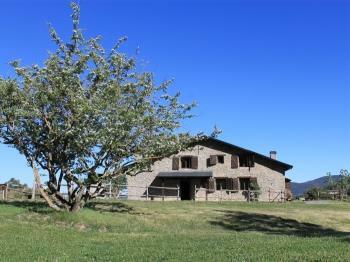 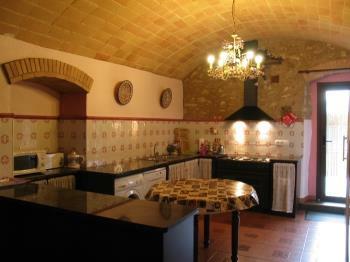 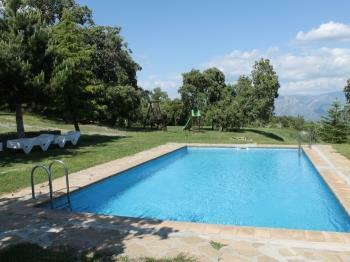 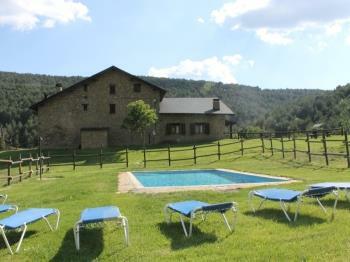 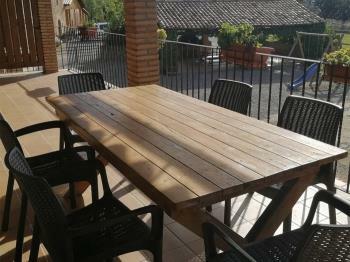 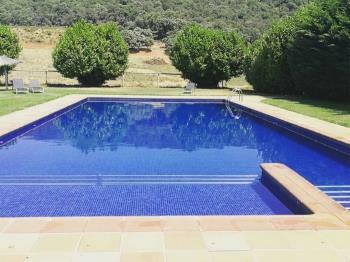 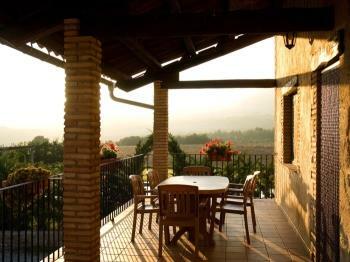 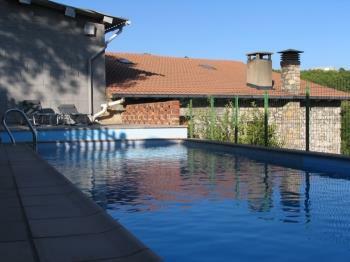 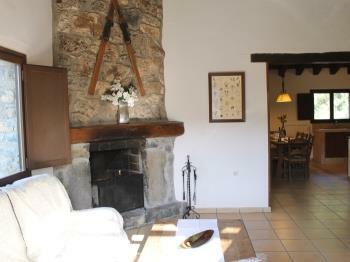 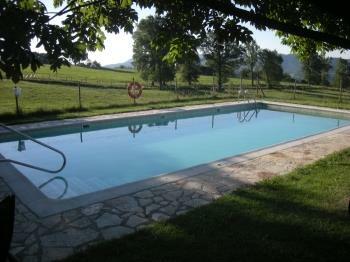 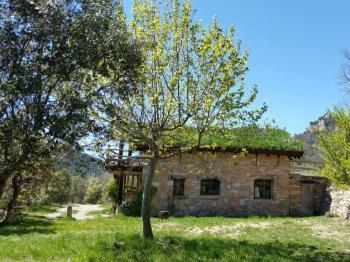 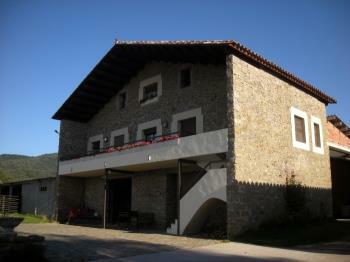 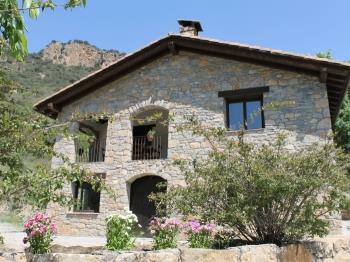 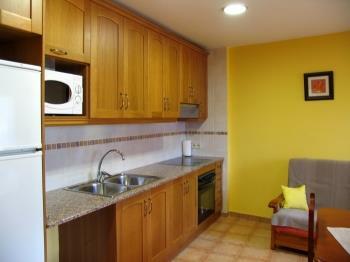 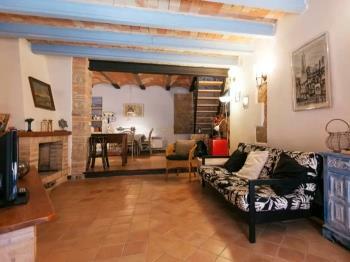 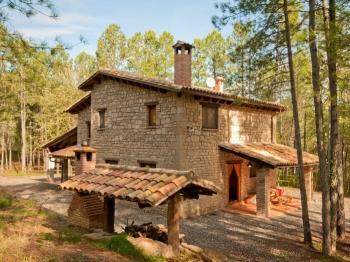 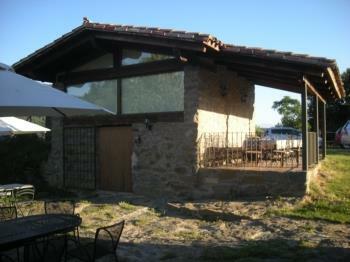 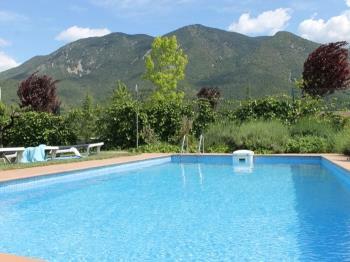 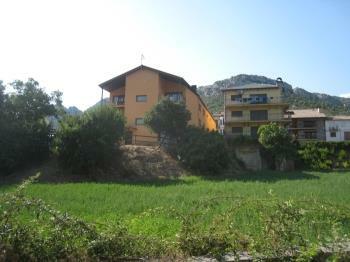 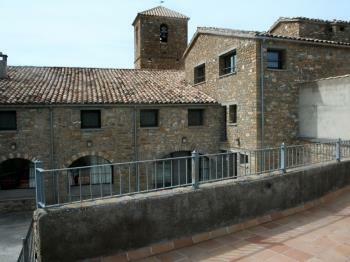 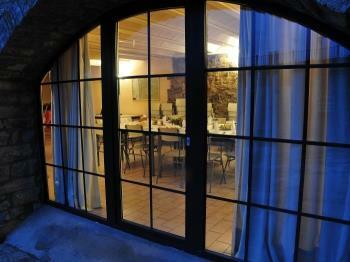 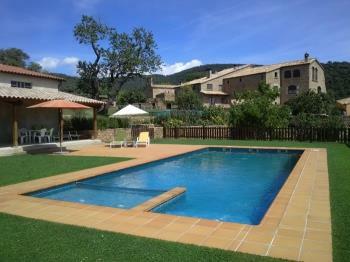 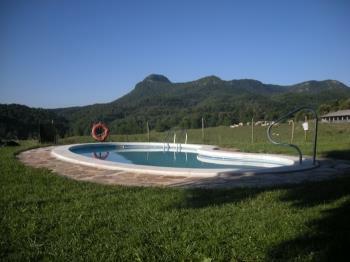 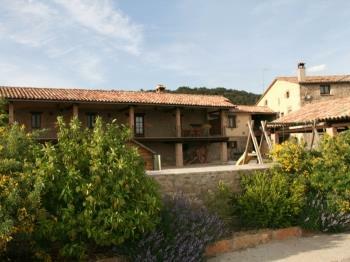 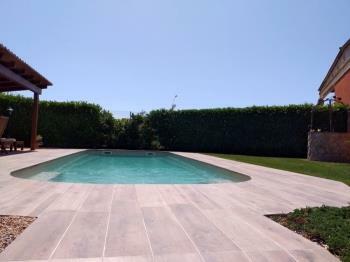 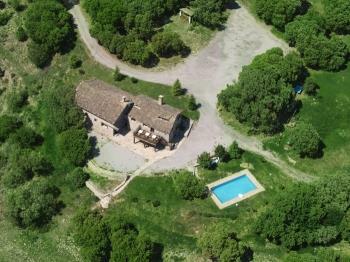 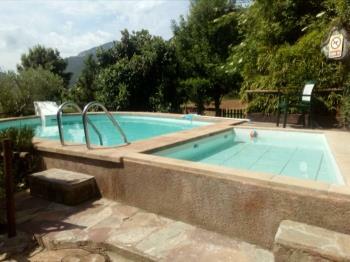 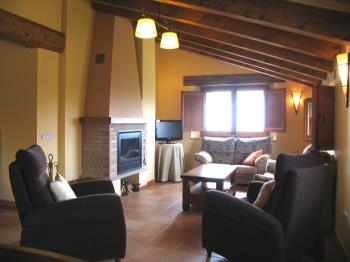 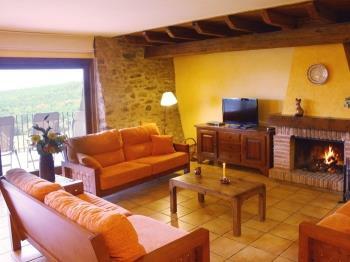 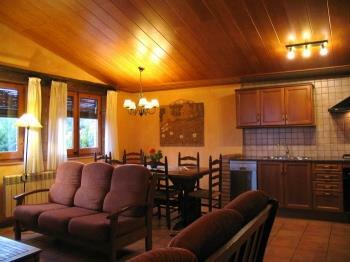 Ruralverd offers you the following houses to rest and enjoy the experience of discover Catalonia on motorcycle.